The days where you can only control your drone using the dedicated controller are long gone! 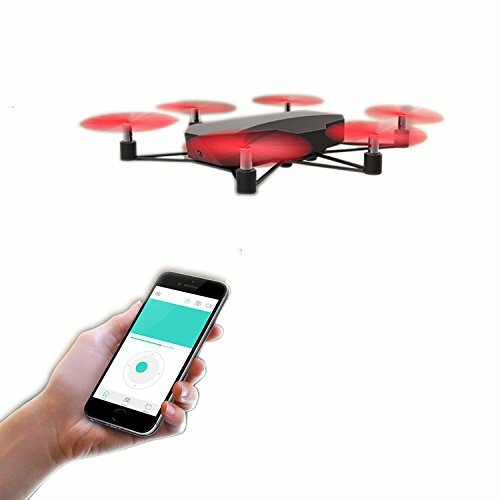 Most of the well-known drone manufactures now give you the chance to transform your smartphone into an actual drone controller using their exclusive flight control apps. 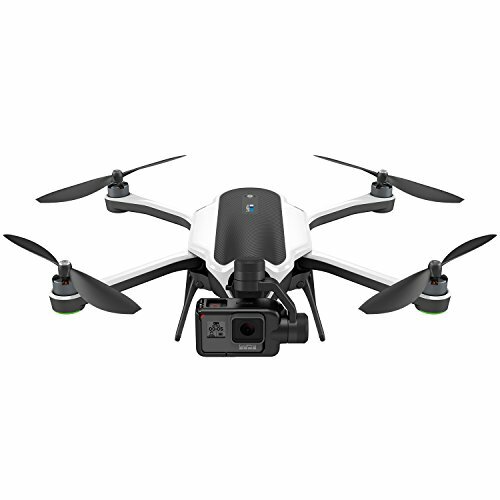 If you prefer piloting your drone with the controller – don’t worry – there are plenty of drones that only use the phone screen to view the live transmission of the camera feed and rely on a dedicated remote for actual flight controls. 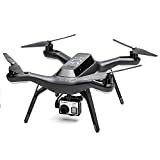 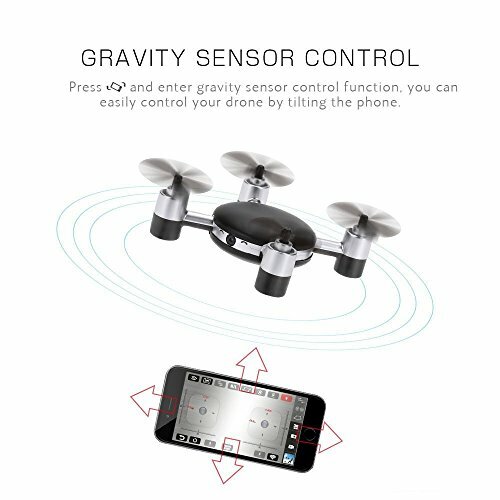 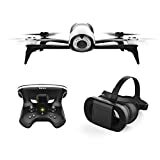 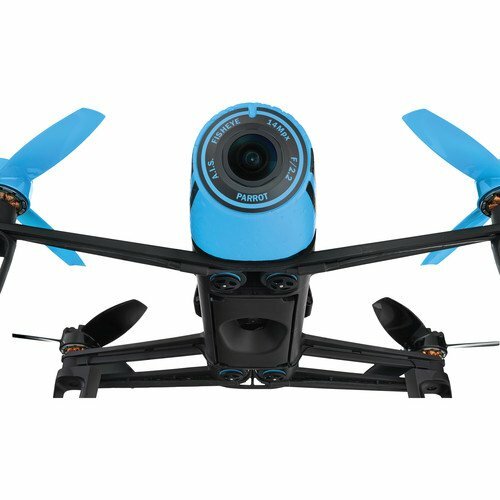 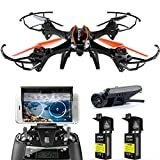 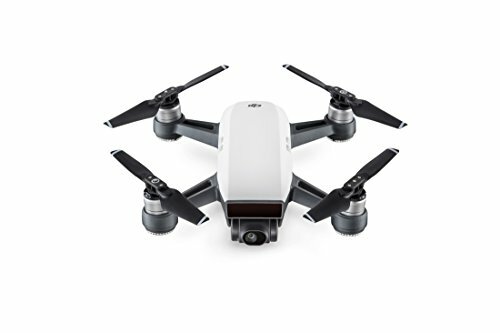 HD video camera enables you to take aerial videos and photos with your iPhone or Android phone device.Gravity SENSOR Mode which allows the user to control the flight by holding and moving the smart phone accordingly. 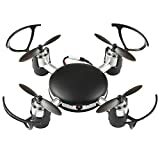 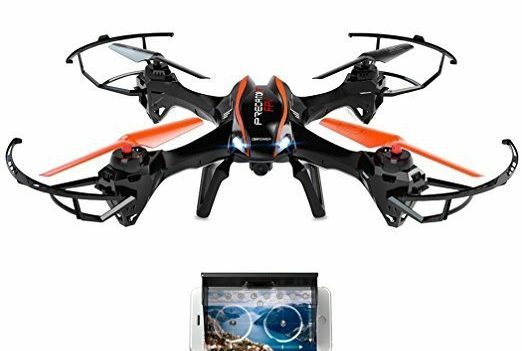 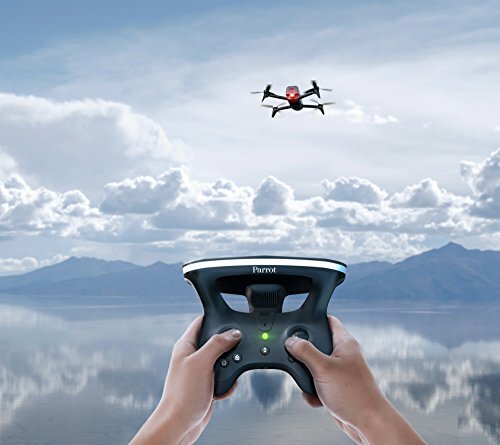 The headless mode eliminates the distinguish of drones direction. 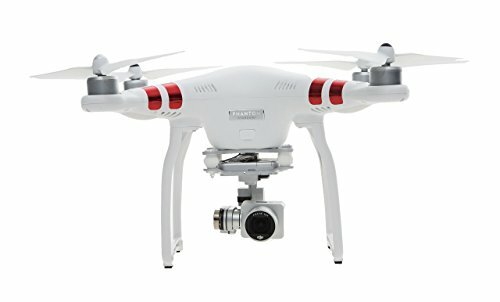 The direction will be the same as your transmitter, great for beginners. 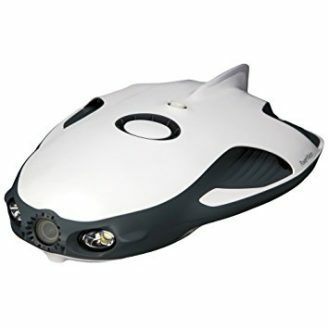 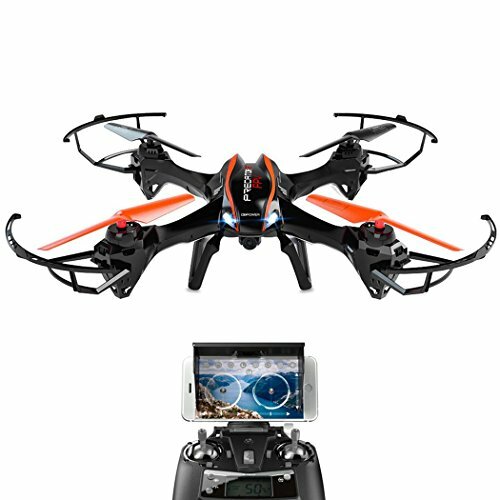 Powerful air pressure altitude hold function allow you to release the throttle stick and the drone will keep hovering at the current height.Good Performance of wind-resistant.Control range is about 30-50 meters. 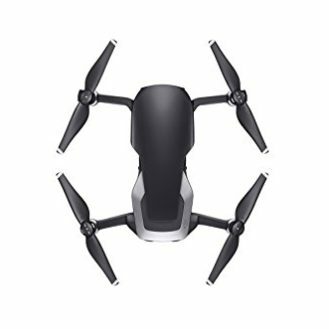 A small portable palm-size selfie drone can be charged with a charger pal. Smart-phone control with gesture interaction , No need of remote control, touch the app on your mobile then it can fly. 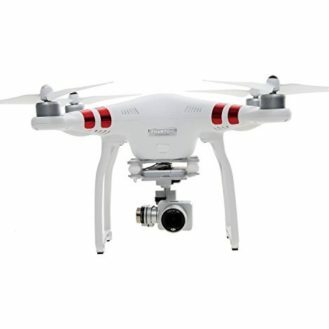 Support one button take-off function, altitude hold function.